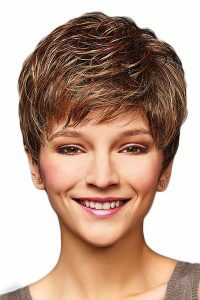 Short Wigs from The Individual Wig available in human hair and synthetic. 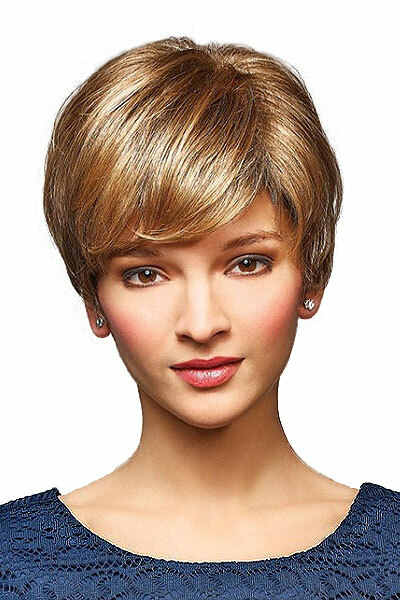 The Individual Wig has a stunning selection of natural looking short wigs that redefine the term, easy-to-wear. 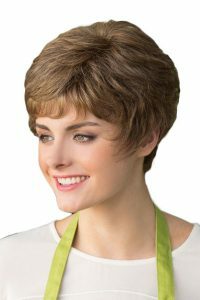 From the short shag and pixie curls, to the simply elegant short layers and casual chic, we have short style wigs in both human hair and synthetic. 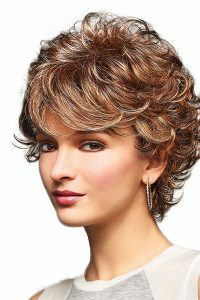 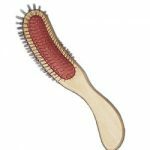 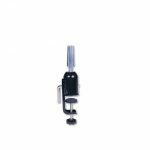 They offer endless versatility in style and looks and come in lightweight, hand-tied and monofilament construction. 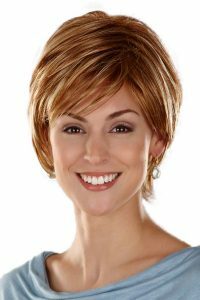 So, if you’re looking for short wigs, we have something for every need, whether it’s a fashion wig for a special occasion or you need a wig for hair loss. 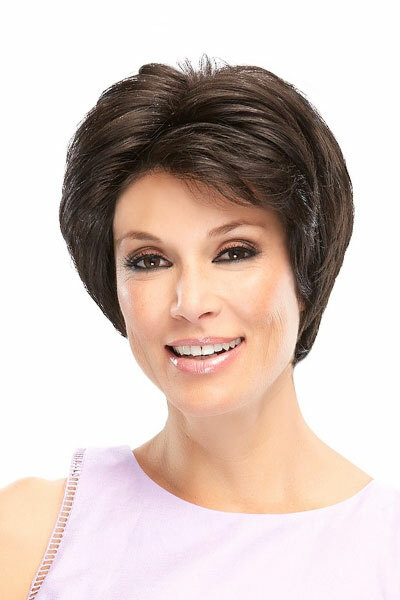 I didn’t want the opportunity to pass without saying a BIG “thank you” for all your assistance last week in selecting a wig, following my chemo therapy of the last few months…..I am certainly letting my friends – in a similar situation to me – know where I got my wig but more importantly, how very helpful you were in making the selection. 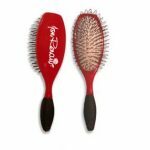 Your advice was sincerely appreciated. 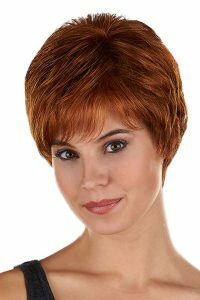 I look forward to meeting you again –all going well. 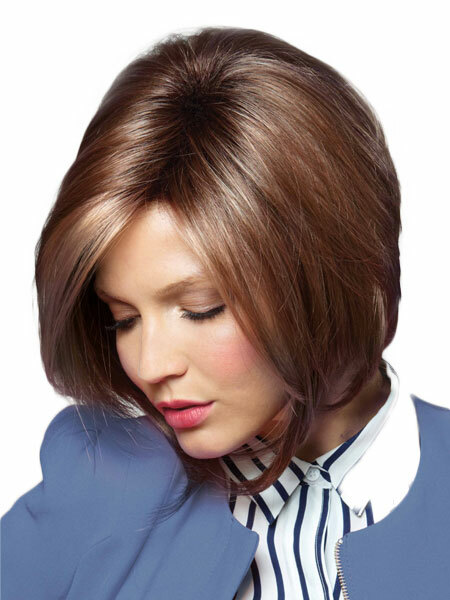 See below for our range from the worlds leading wig makers.